Cooking up Community Volunteers at Hoes Down Harvest Festival! 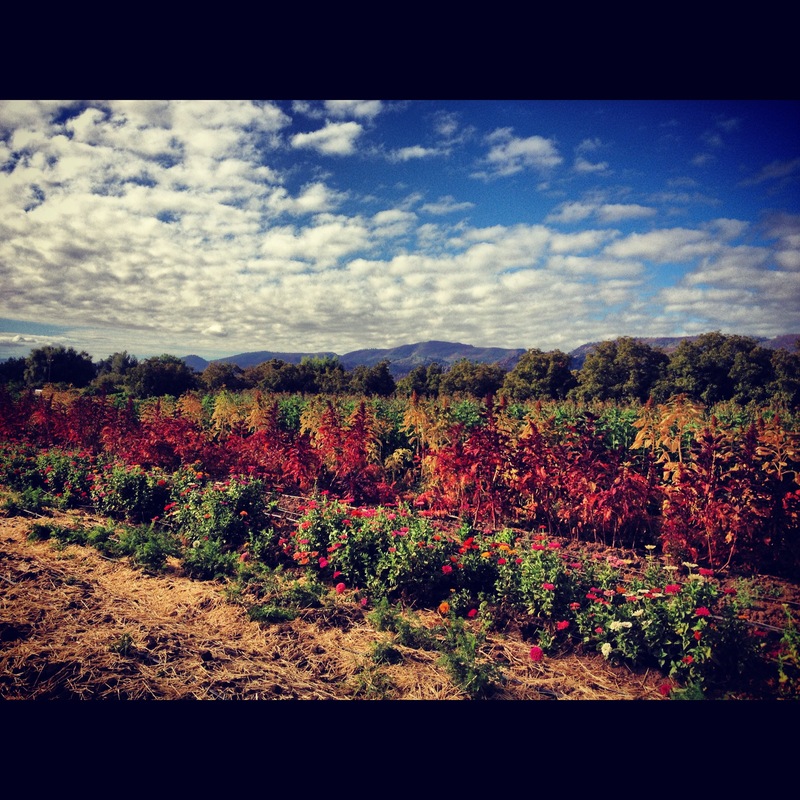 Full Belly Farm is a certified organic farm located in the beautiful Capay Valley of northern California. This year, 5 students in Cooking up Community volunteered at their annual Hoes Down Harvest Festival. The Hoes Down Harvest Festival is dedicated to honoring and promoting the knowledge of agricultural arts and sustainable rural living through inspiration and education. Due to our participation this year, a percent of the proceeds went to supporting the work done by the Community Alliance with Family Farmers. 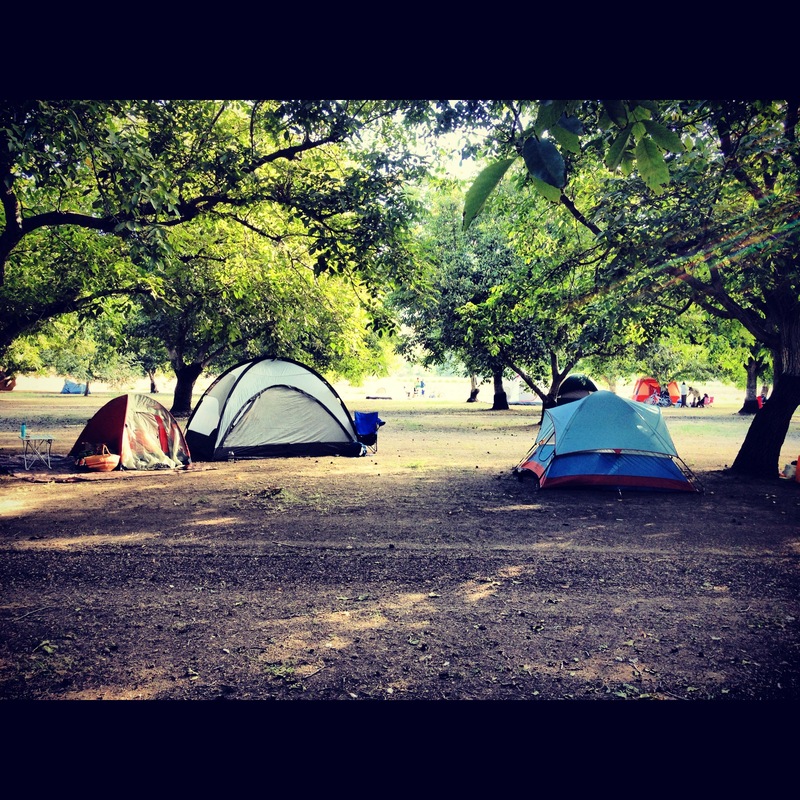 We hopped in the car, packed our camping gear, and drove to Guinda, California Friday after we finished our classes. Once we got to the farm, we met many farmers, nutrition advocates, and food policy folks currently doing great work in the Bay Area! 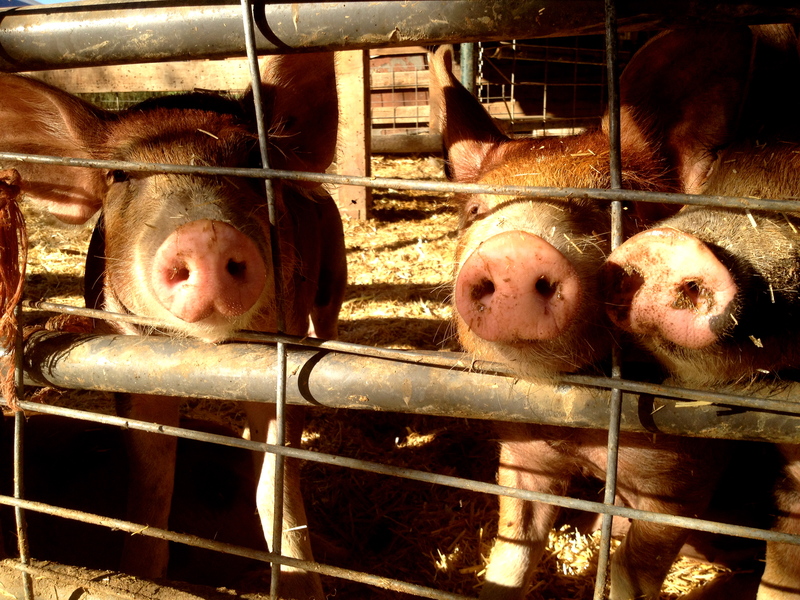 Piglets from Full Belly Farm’s Harvest Festival in Guinda, CA, where members from Cooking Up Community volunteered. All of us volunteered to do prep work in the kitchen to feed their many CSA members and guests. What a beautiful place to retreat and give back to the farming community! Students from Cooking up Community volunteered to help cook at Fully Belly Farm’s annual Harvest Festival! By phnblog in Blog on October 7, 2013 .